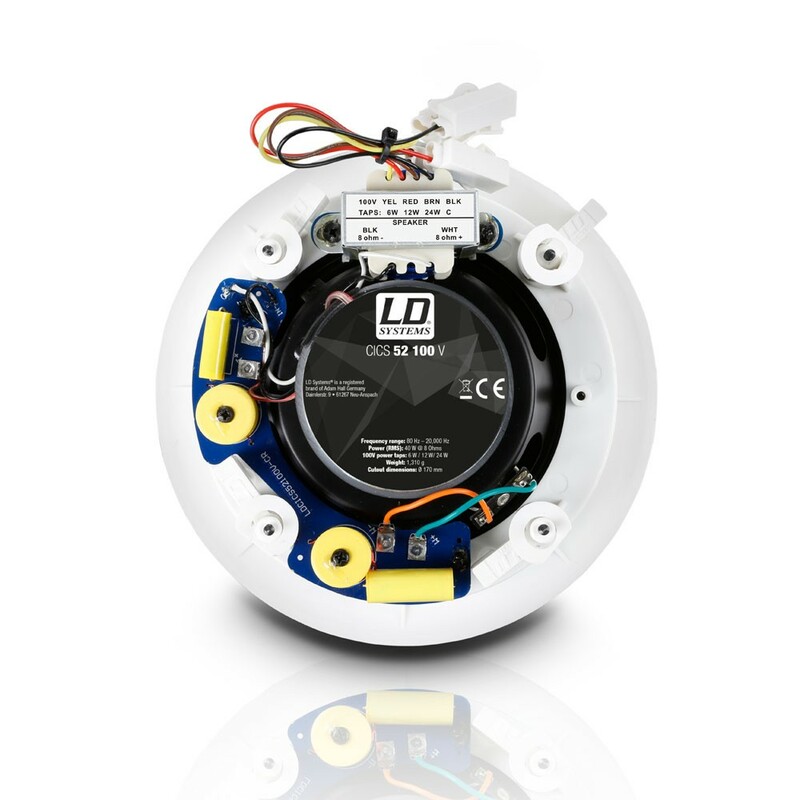 The Contractor CICS 52 is a round in-wall speaker for installation in ceilings, that delivers a powerful sound and an appealing look. 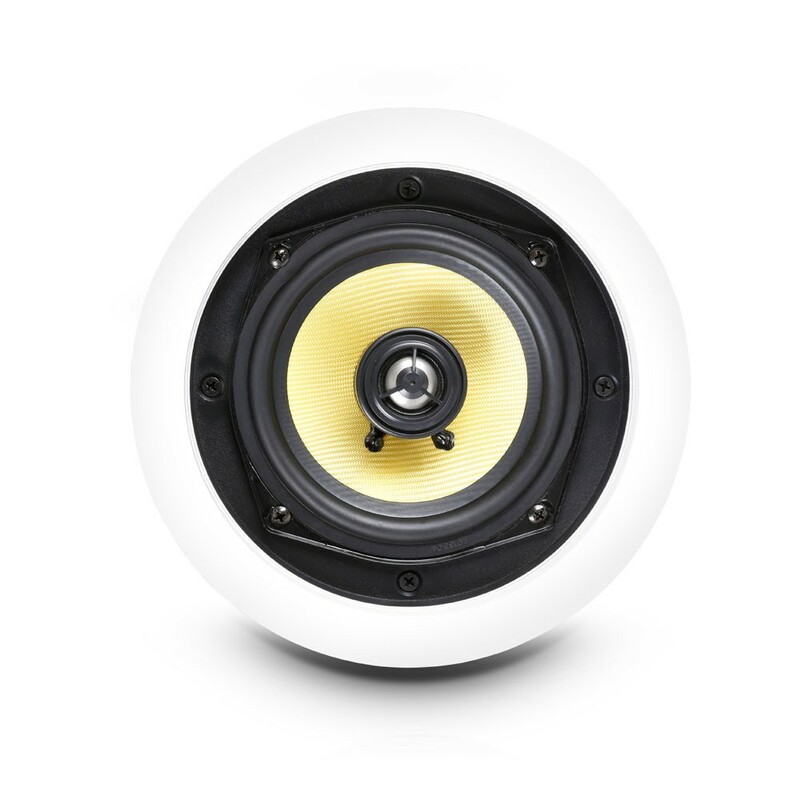 It is equipped with a 5.25" woofer and coaxial arranged 1.2" tweeter that feature a frequency response up to 20 kHz and high speech intelligibility. 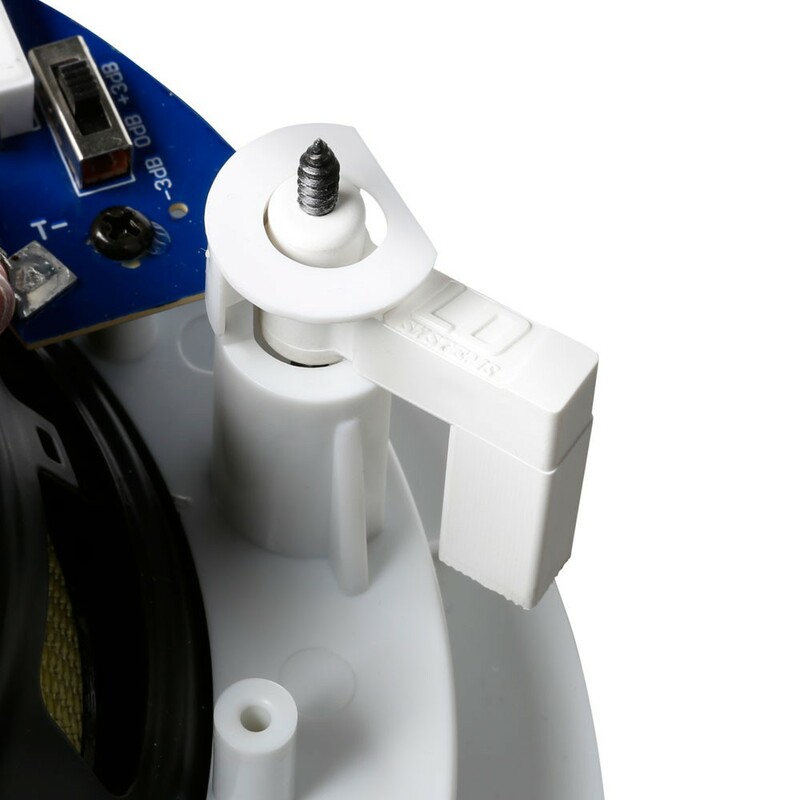 The CICS 52 reaches a sound pressure level of 88 dB at 1 W / 1 m and has a power capacity of 40 watts of continuous power. It features a secure mounting system with swivels for easy and fast installation. 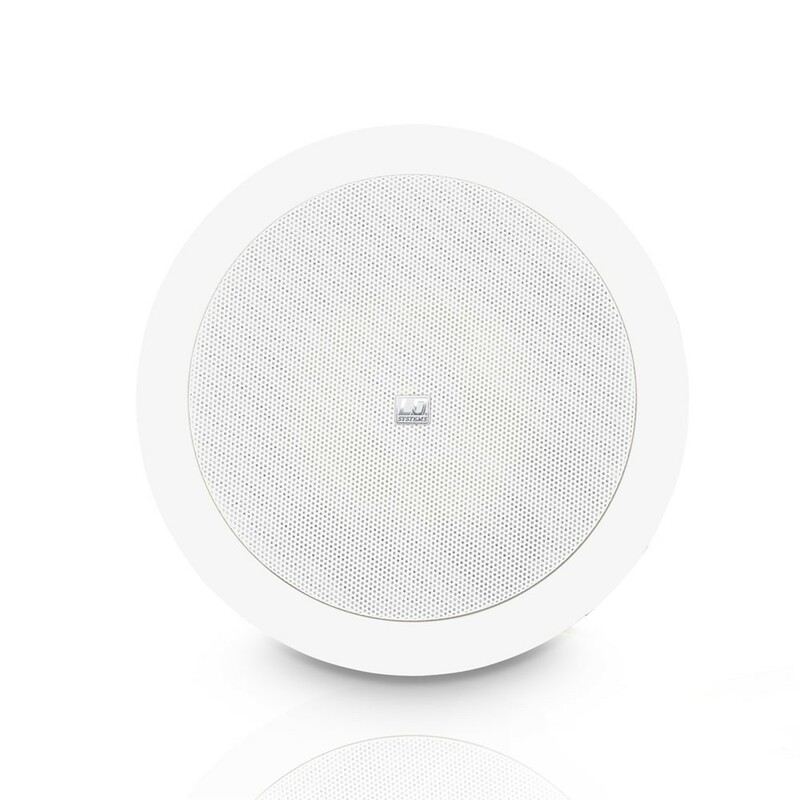 The ceiling speaker is designed for a wide scope of applications, providing a discreet sound in hotels, restaurants, bars, lounges, training and conference rooms, or shopping centres. 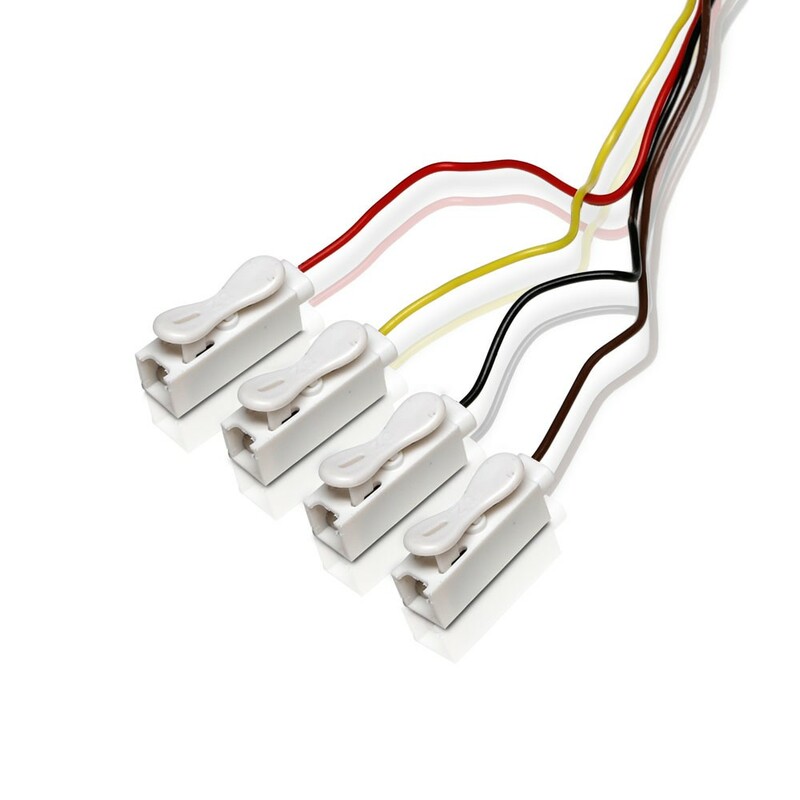 For ELA systems, the CICS 52 is available as a 100 Volt version (CICS 52 100 V) with three taps for 6, 12, and 24 watts.